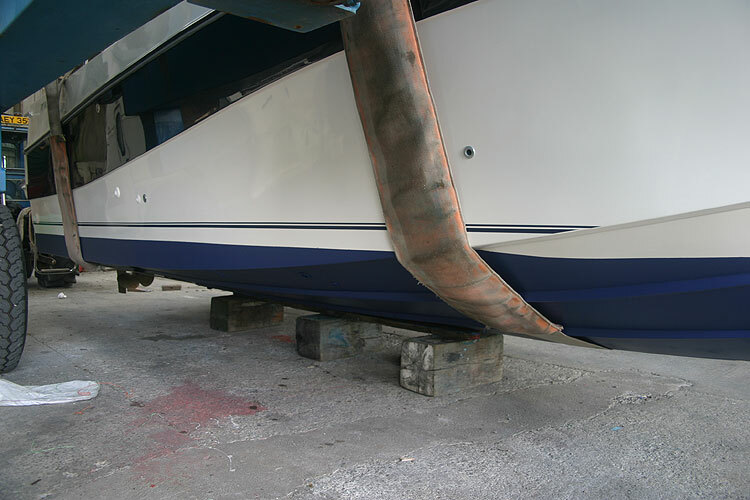 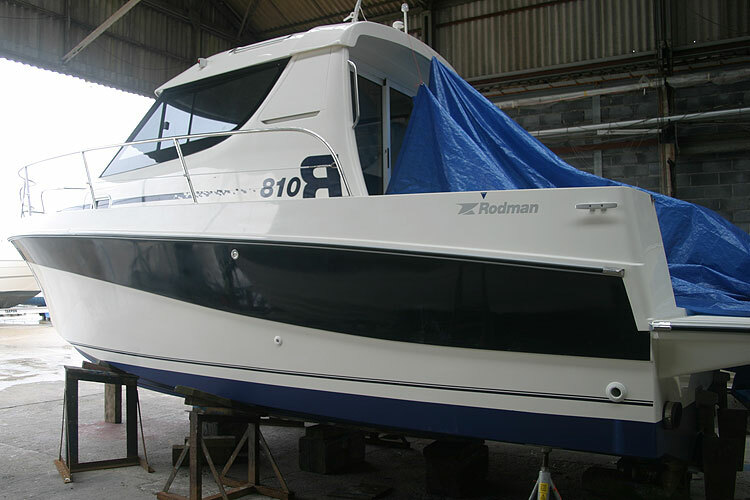 The Rodman 810 is designed and costructed in accordance with CE standards and is approved by LLoyds registerQuality assurance GMBH notifying body. 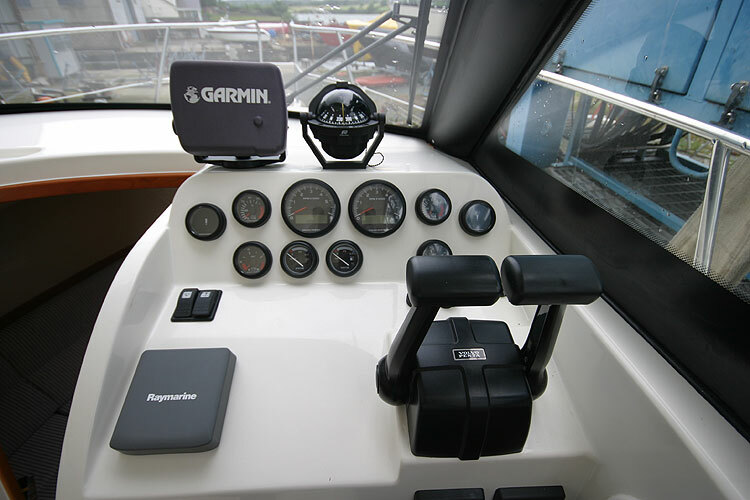 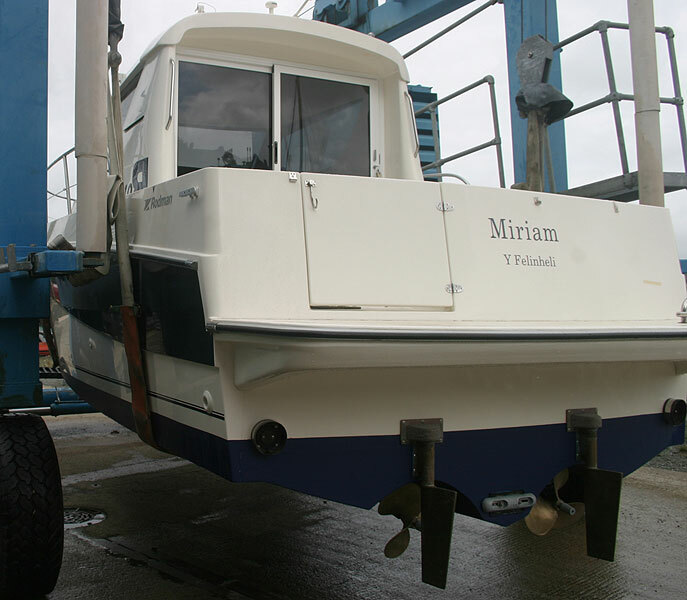 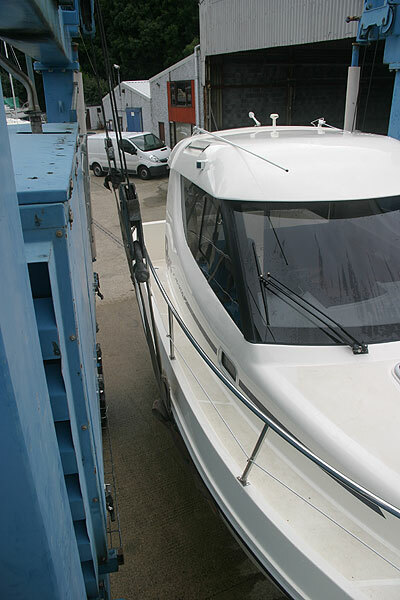 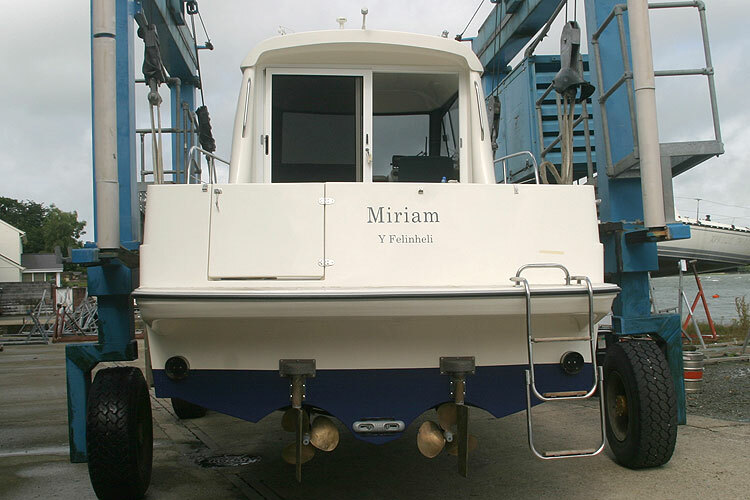 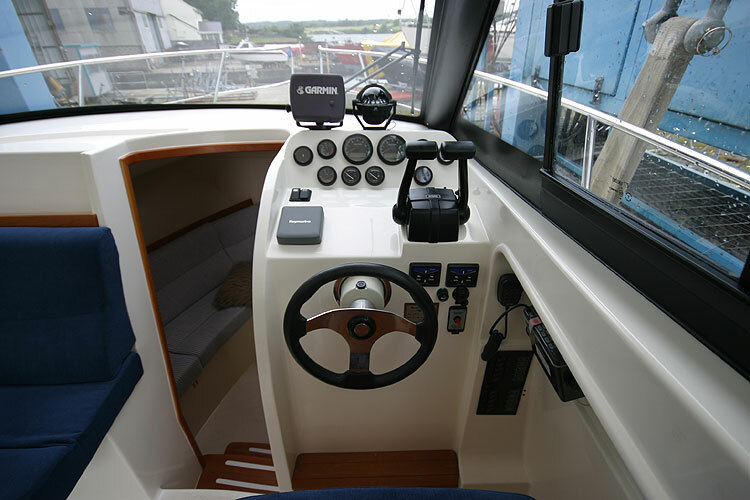 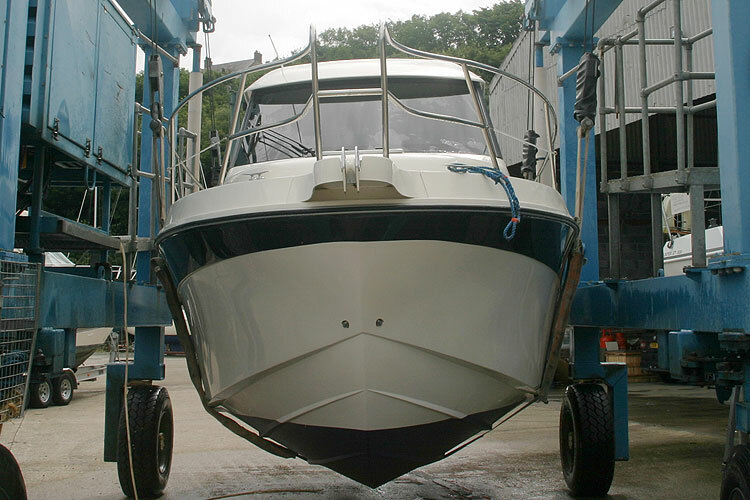 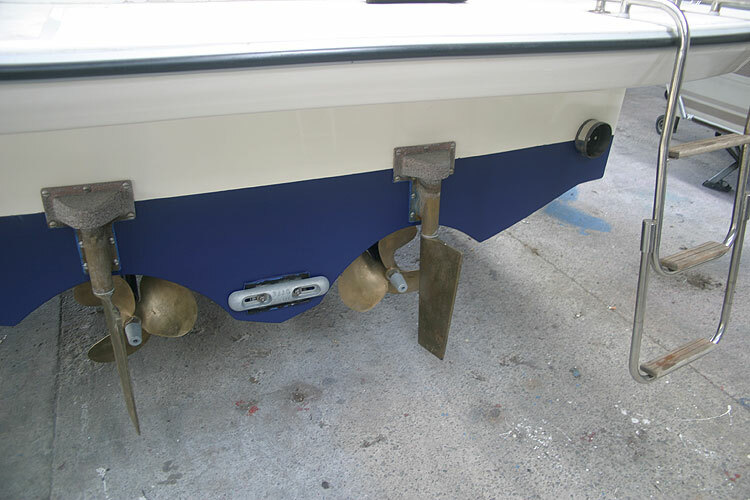 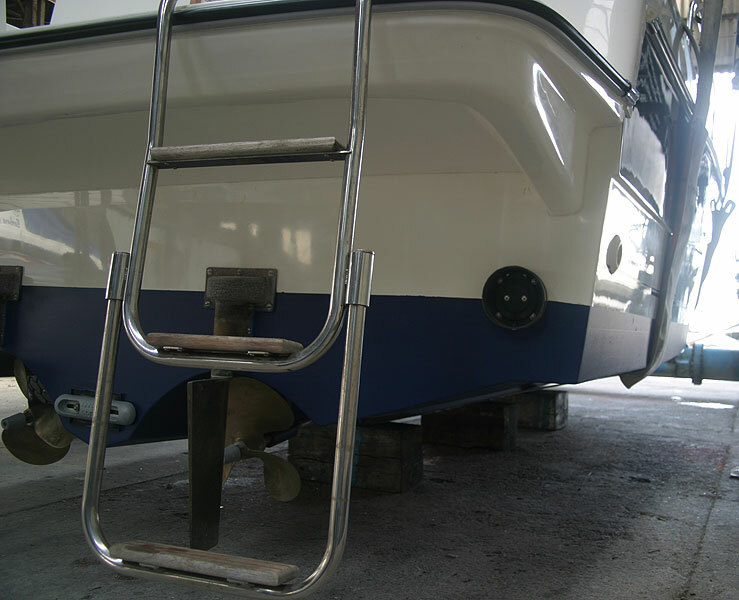 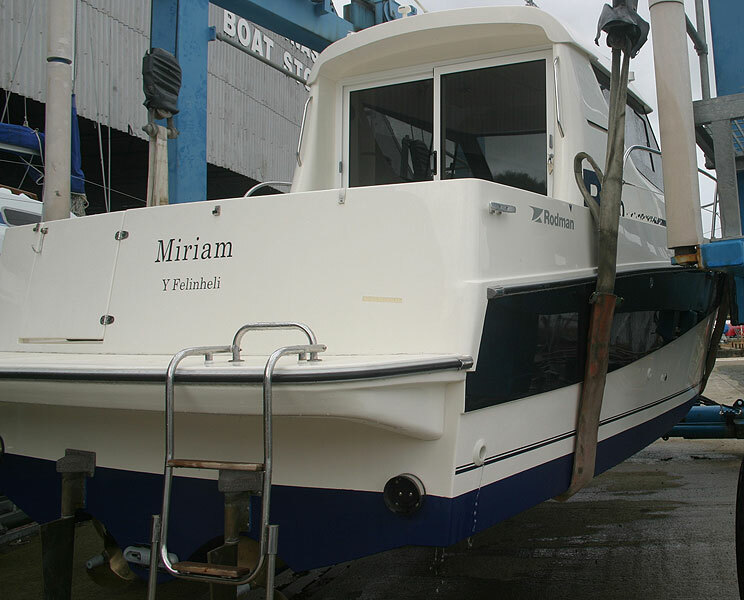 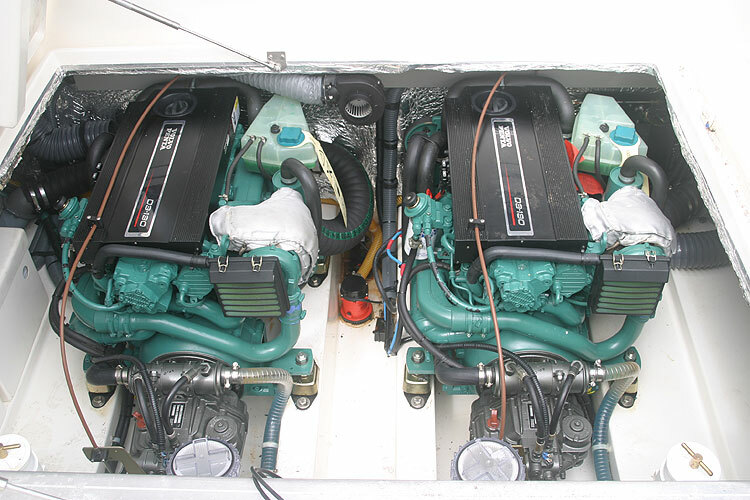 She is equipped with twin Volvo D3 130 inboard engines driving twin screws, she has been very lightly used. 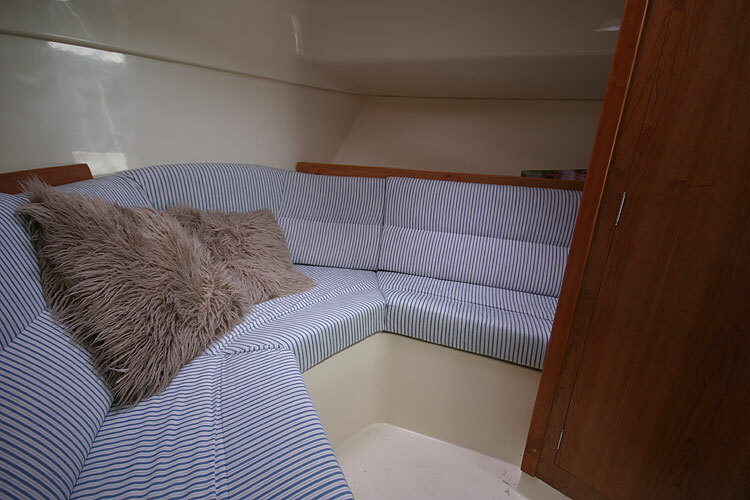 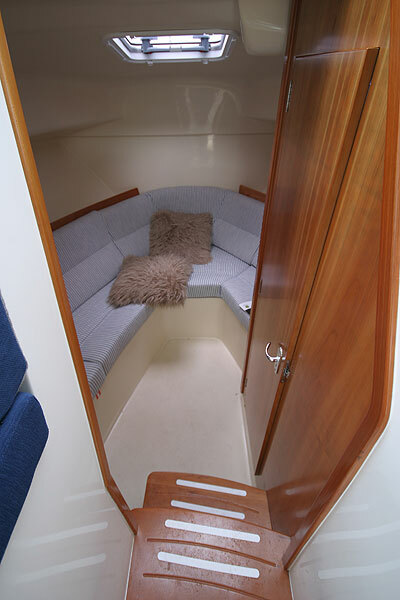 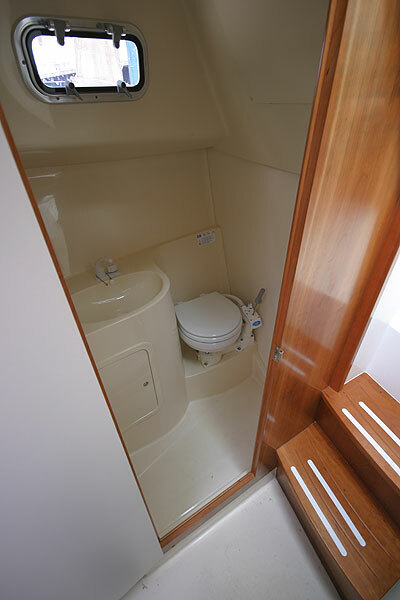 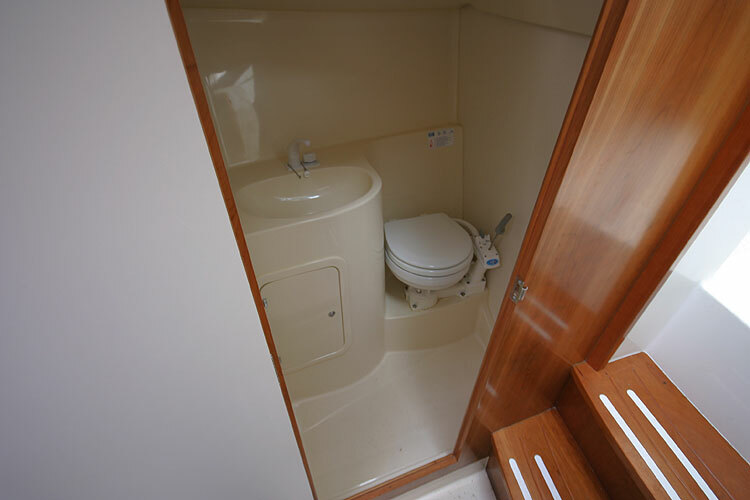 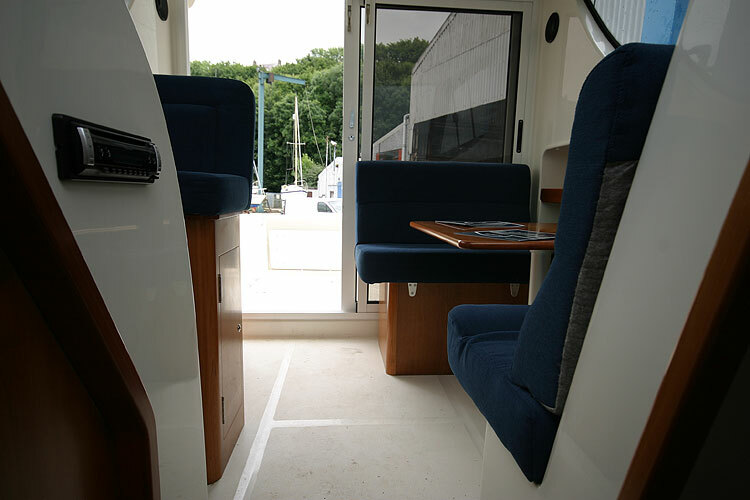 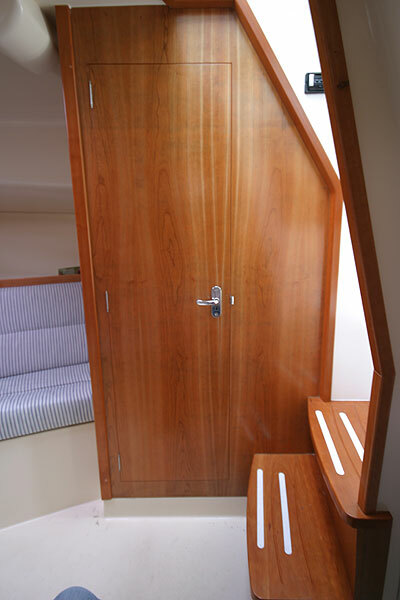 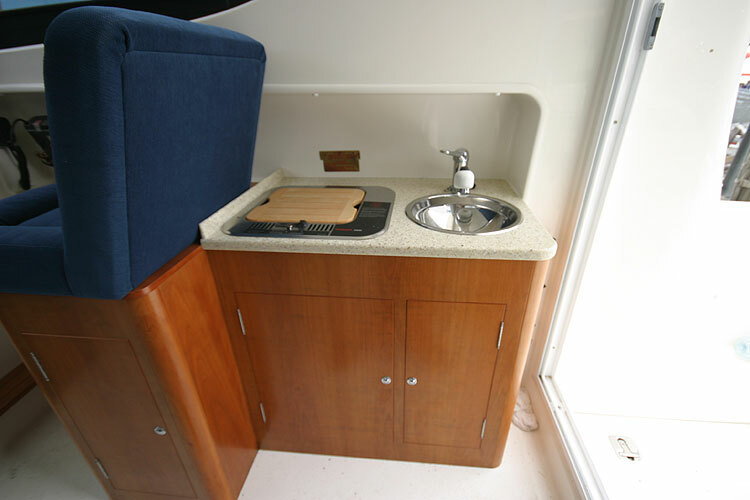 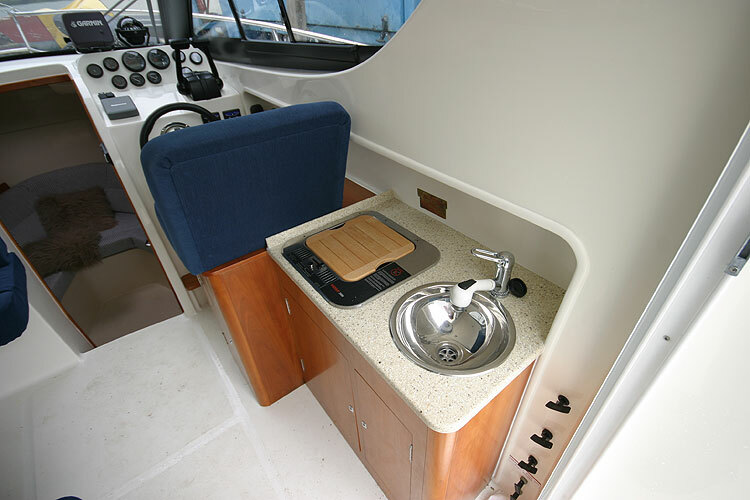 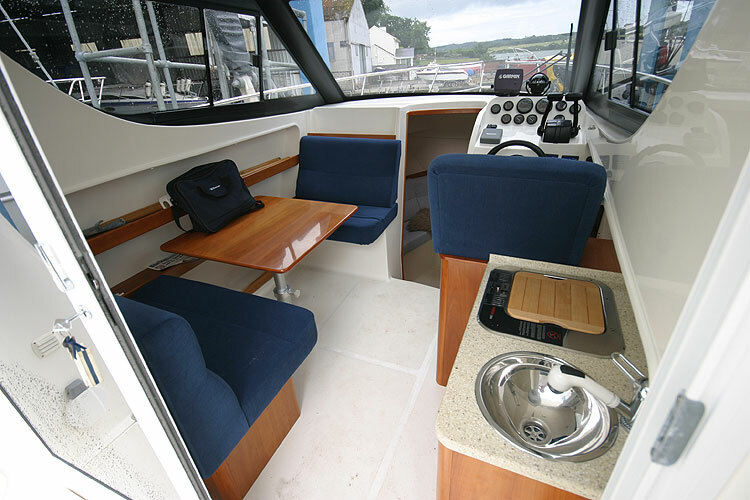 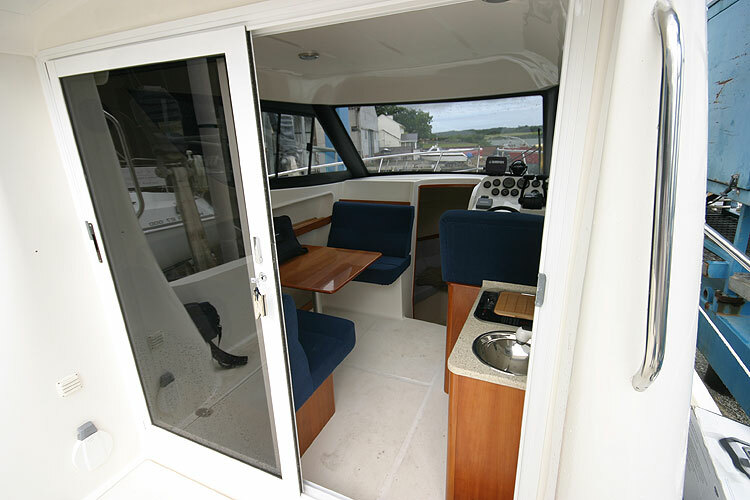 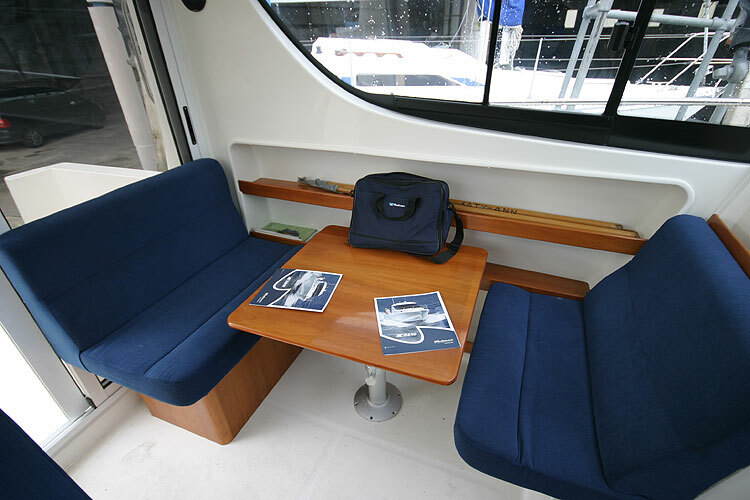 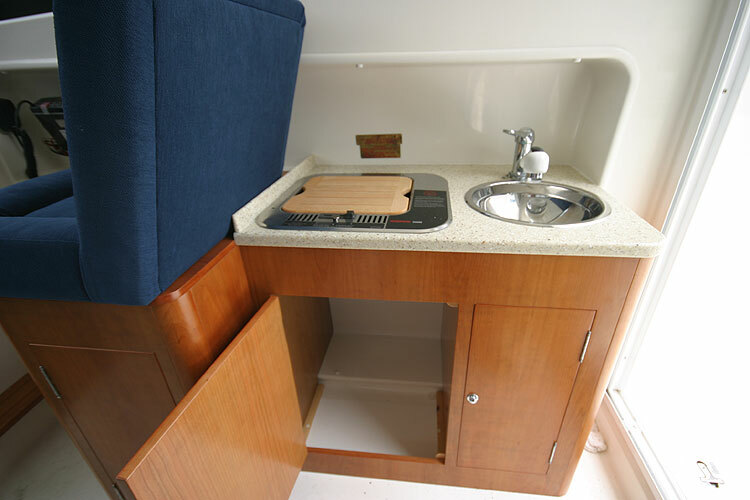 Two settee berths and a sea toiletand wash basin in the forward cabin, a table in the main saloon converts to a double berth. 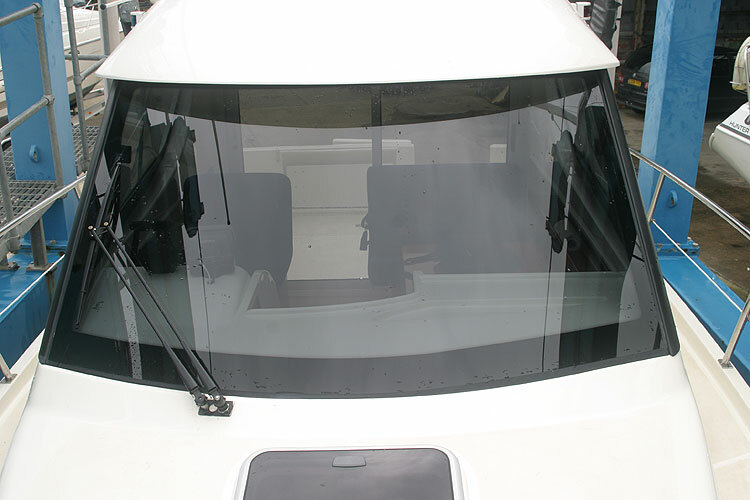 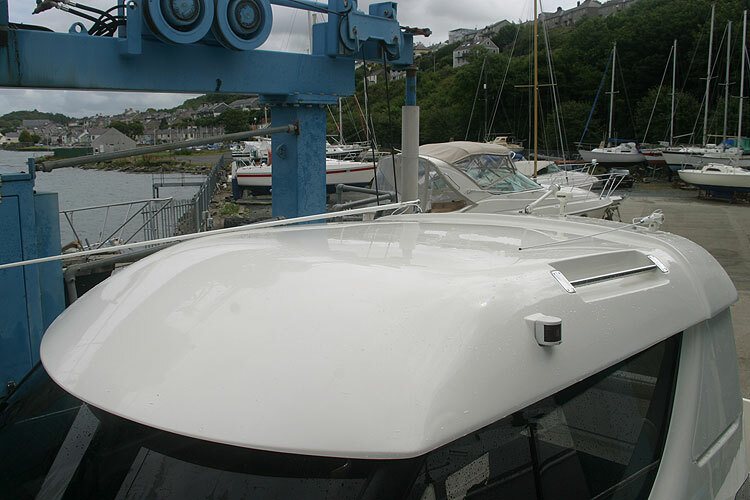 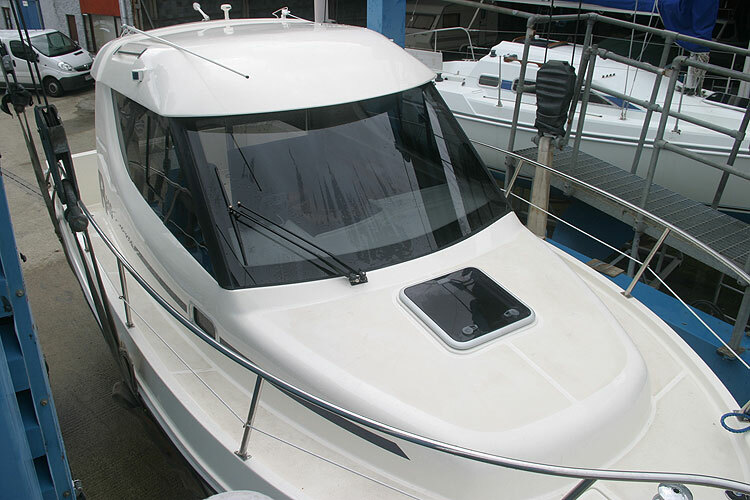 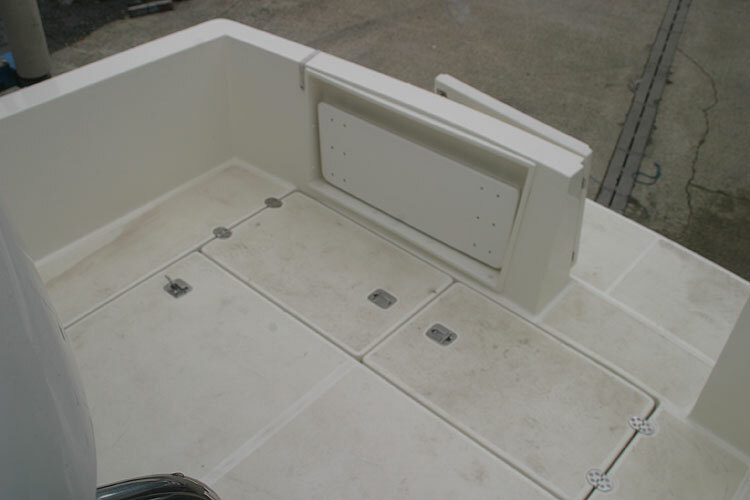 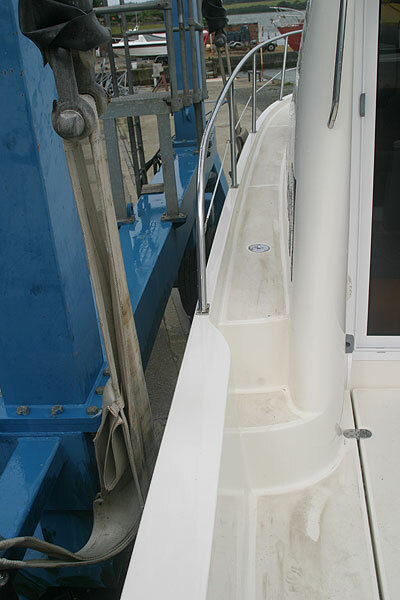 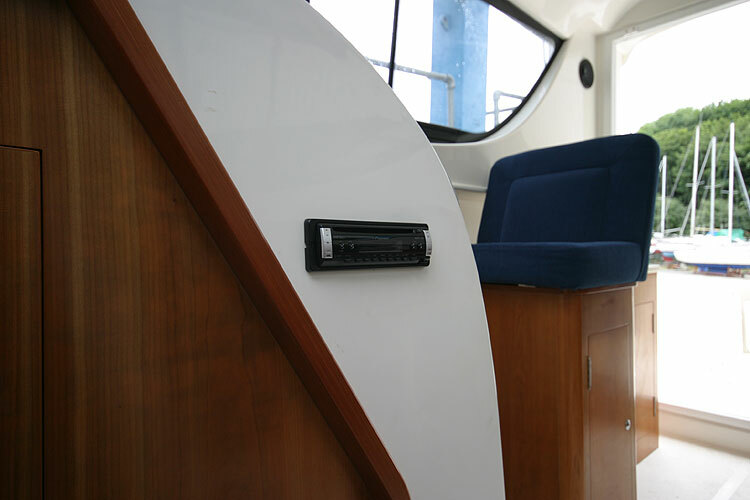 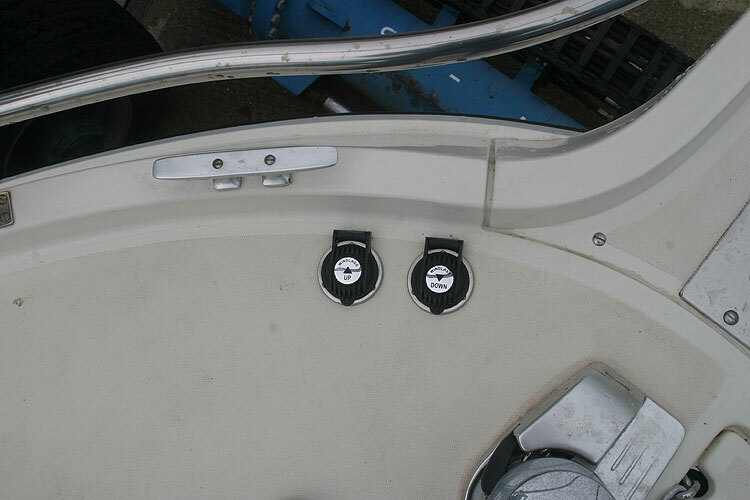 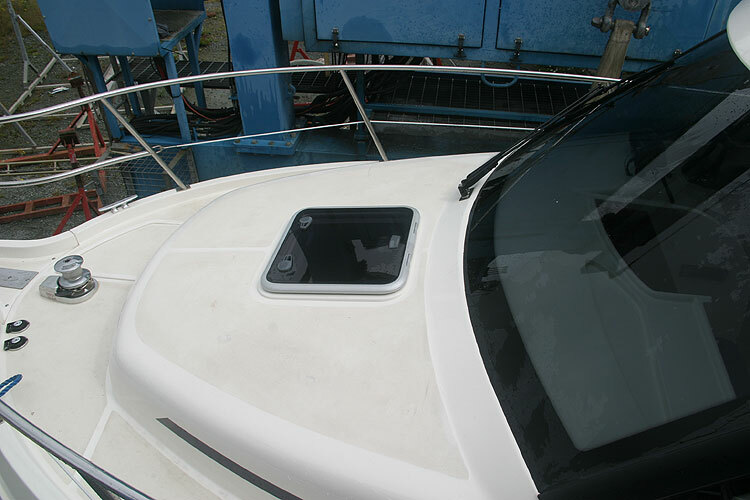 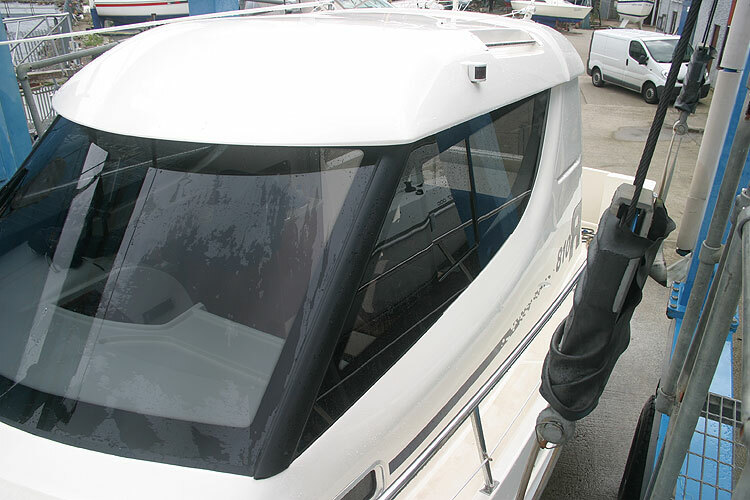 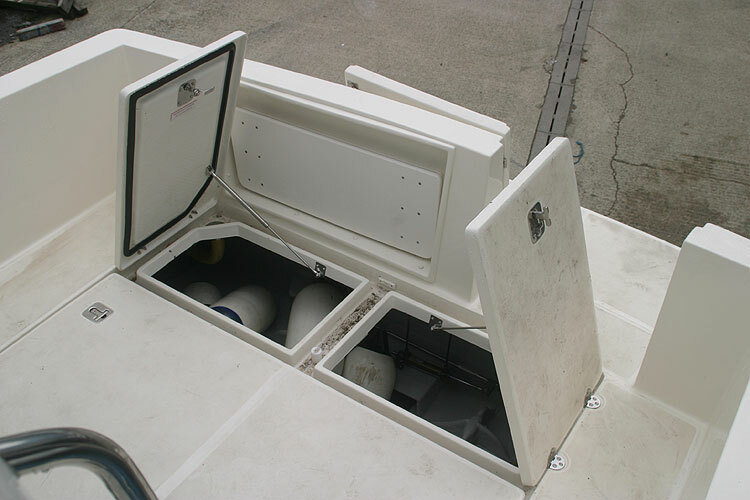 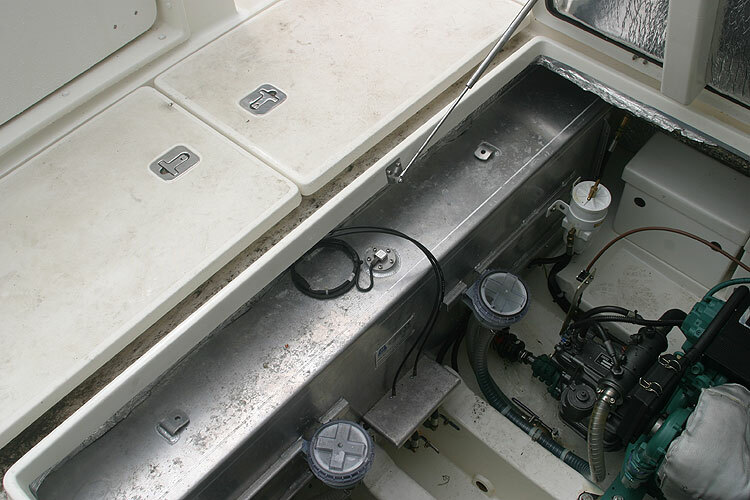 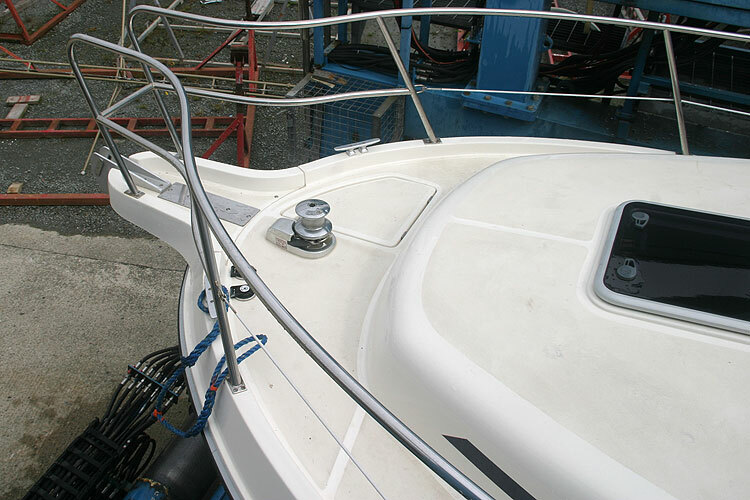 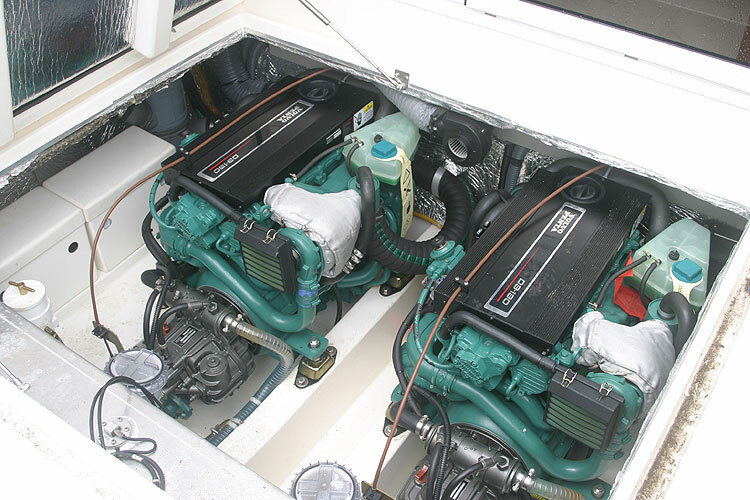 12v main panel 125 ah batteries for services and 125ah battery for starting propulsion units. 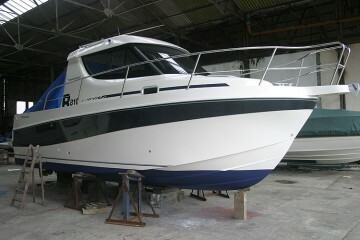 Presently stored in the owners yard. 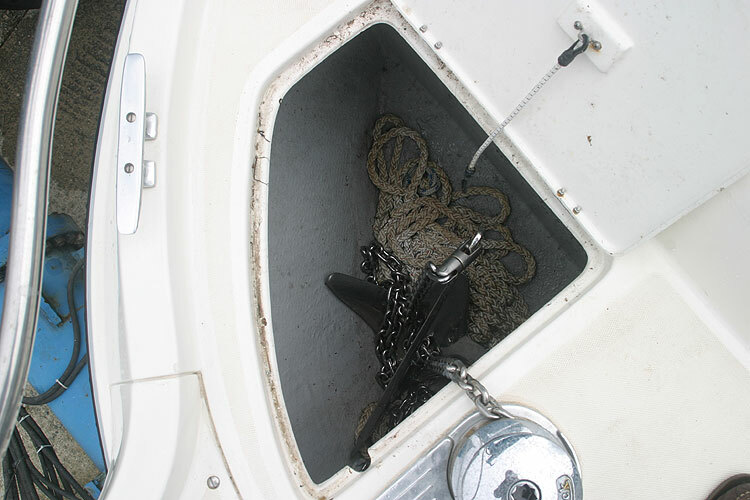 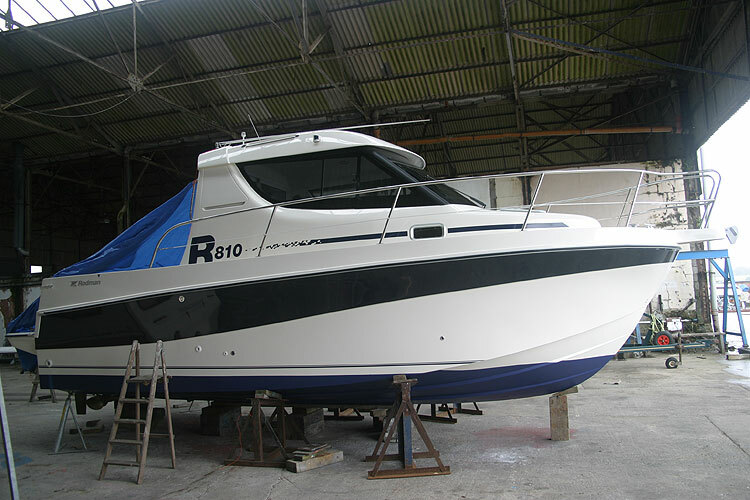 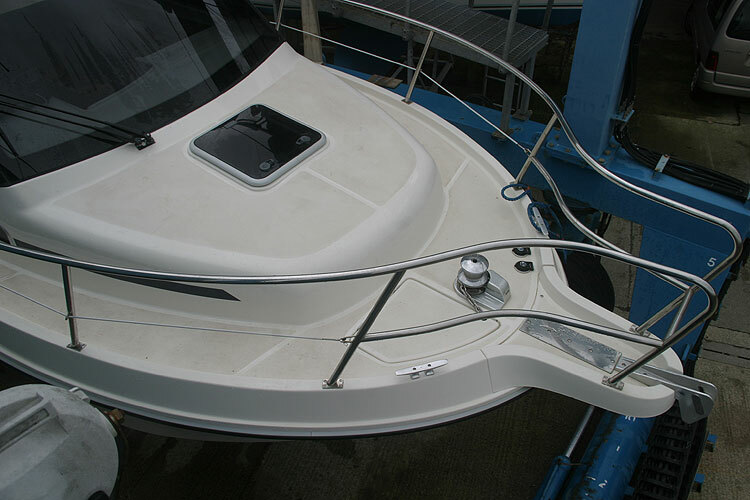 This boat is no longer for sale and remains here solely as an information resource for those researching Rodman 810's.